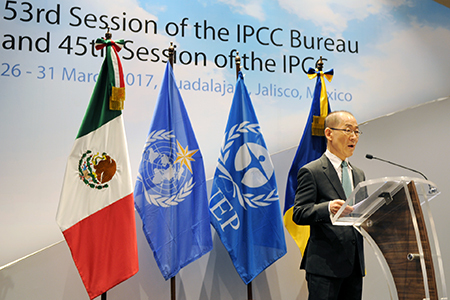 IPCC Chair Hoesung Lee opened IPCC-45, emphasizing the urgency of the Panel’s work in helping understand climate change impacts, risks and options for addressing them. 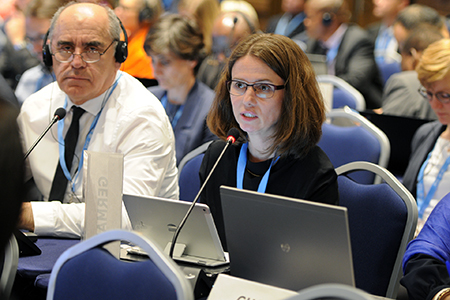 Elena Manaenkova, WMO Deputy Secretary-General, highlighted synergies, complementarity and co-benefits of WMO and IPCC work. 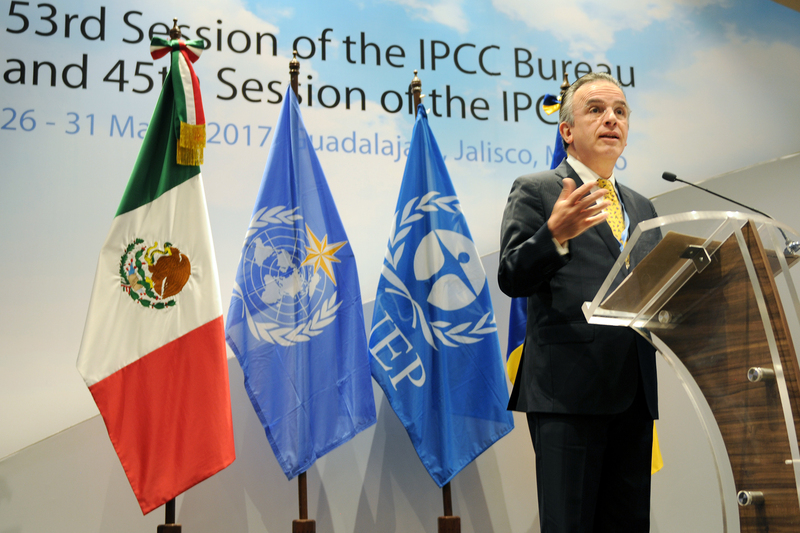 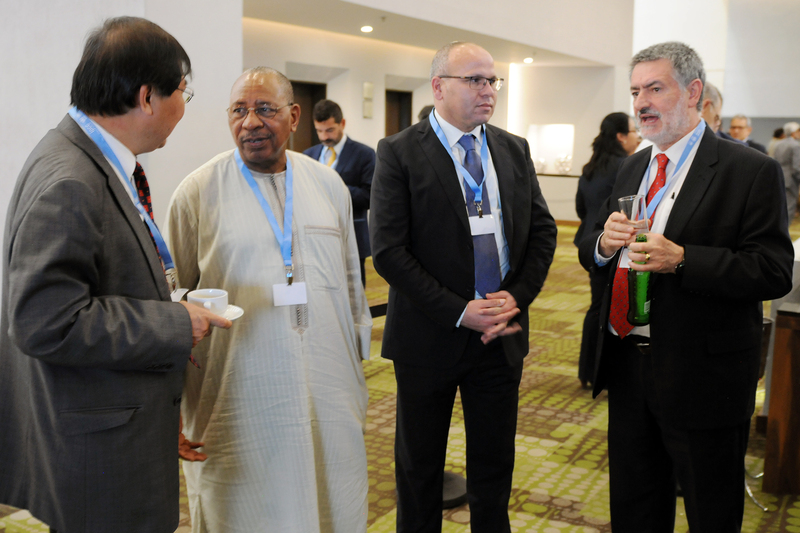 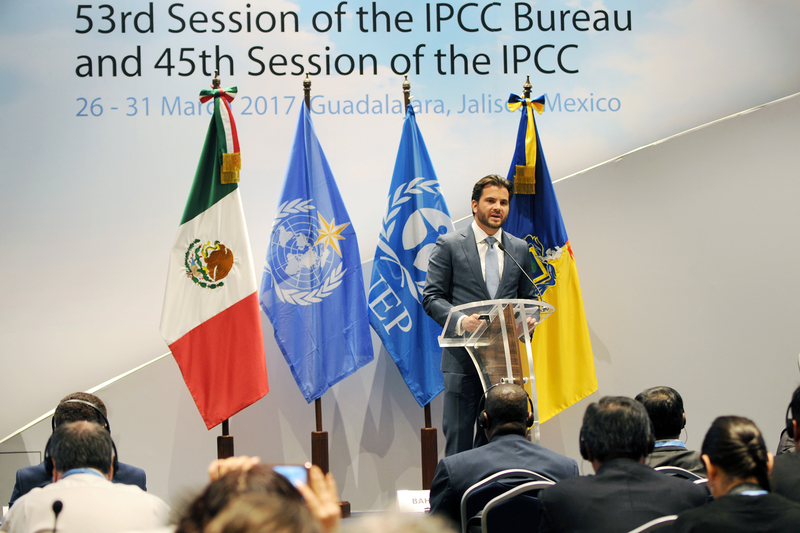 Miguel Ruiz Cabañas Izquierdo, Undersecretary for Multilateral Affairs and Human Rights, Ministry of Foreign Affairs, Mexico, urged the global community to support the IPCC’s work and to defend the role of multilateralism. 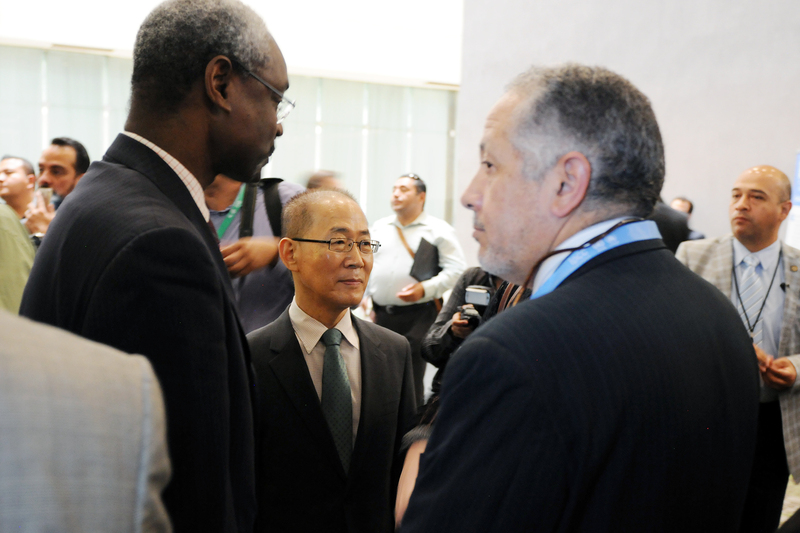 Ibrahim Thiaw, UN Environment Deputy Executive Director, stated that the Paris Agreement and the 2030 Agenda for Sustainable Development provide clear roadmaps for action. 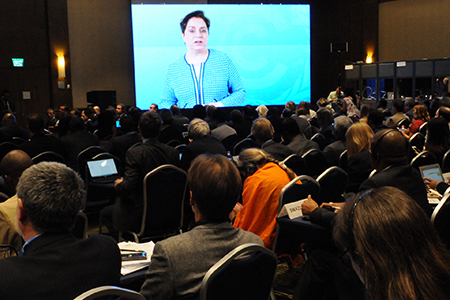 Patricia Espinosa, UNFCCC Executive Secretary, via video message, said the Paris Agreement’s entry into force begins the era of implementation to restore climate neutrality and limit the global temperature rise to near 1.5°C above pre-industrial levels. 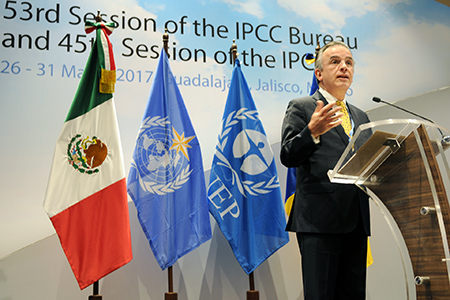 Rafael Pacchiano Alamán, Minister of Natural Resources and Environment, Mexico, stressed his country’s commitment to reduce its CO2 emissions by 22% by 2030 and black carbon by 50%. 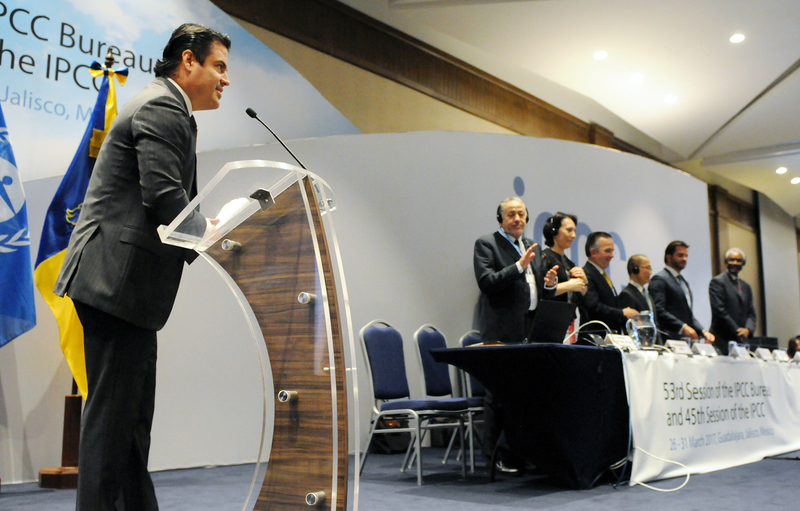 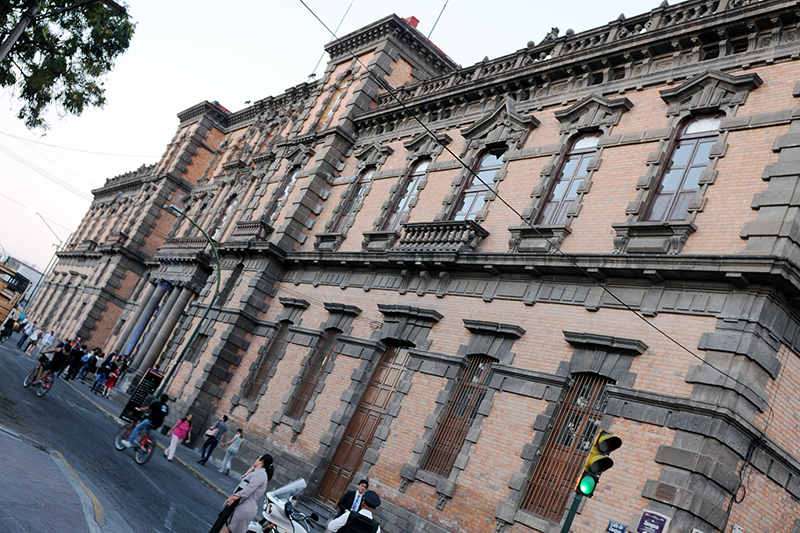 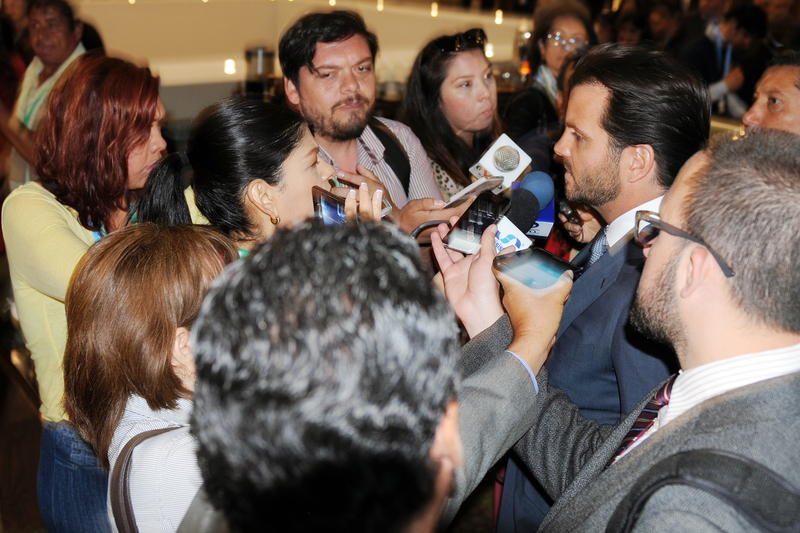 Jorge Aristóteles Sandoval Díaz, Governor of Jalisco, called out the US President for taking a “backwards step” in rolling back actions on climate change, increasing military spending and promoting the fossil fuel industry. 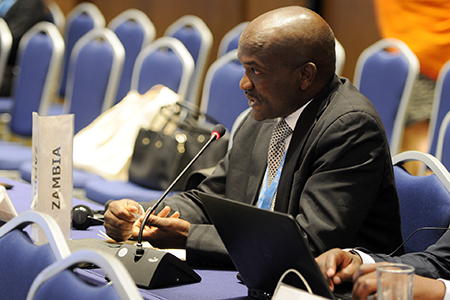 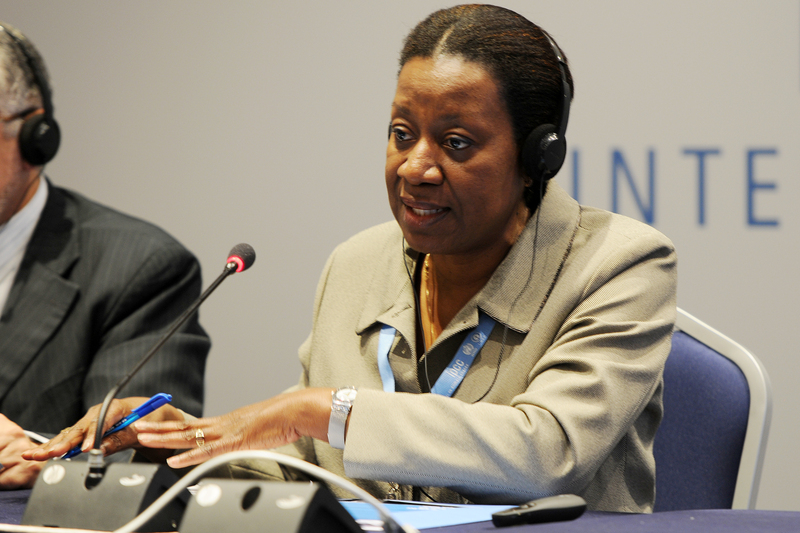 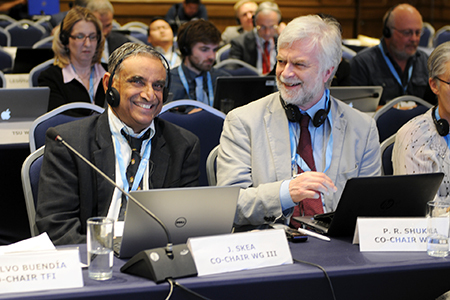 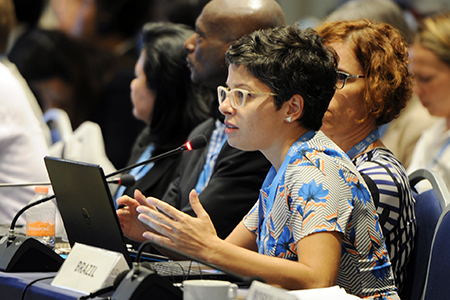 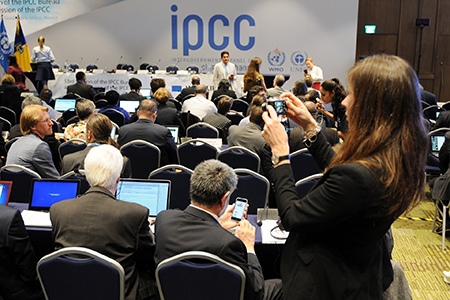 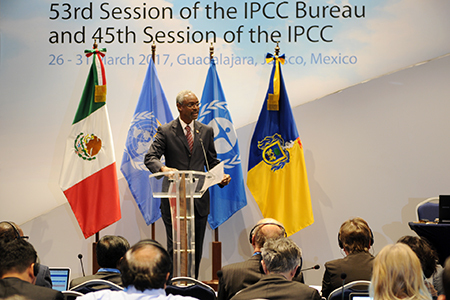 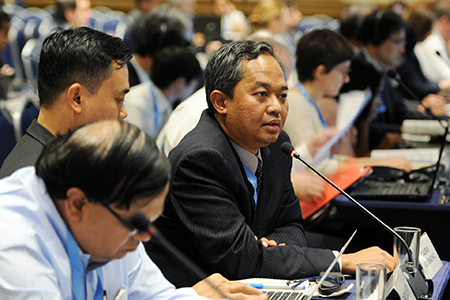 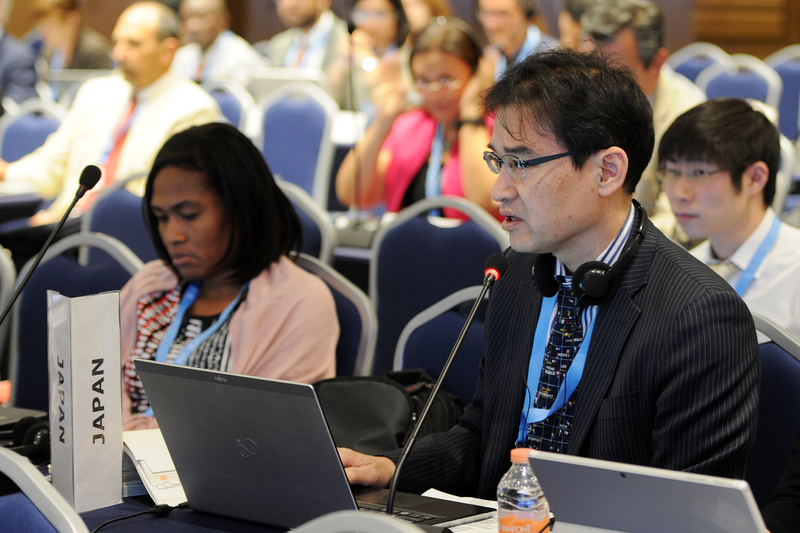 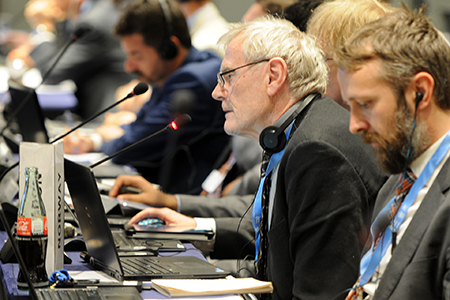 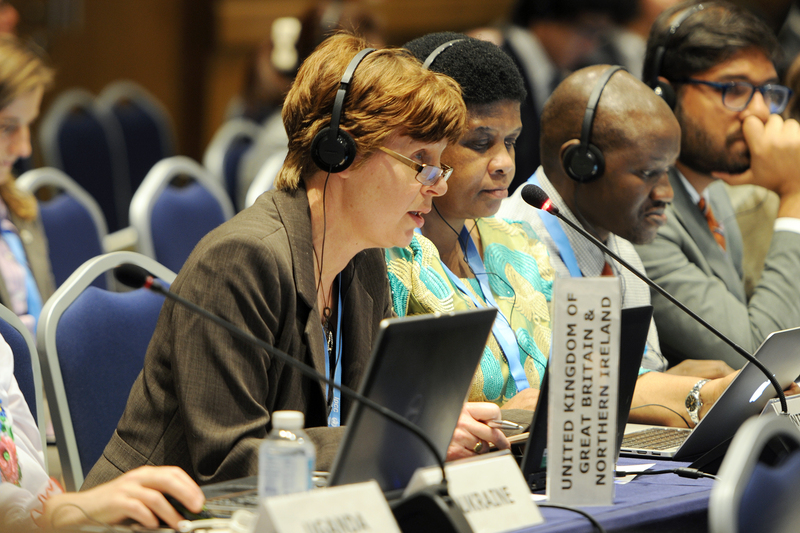 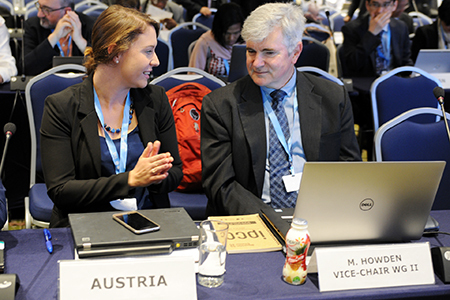 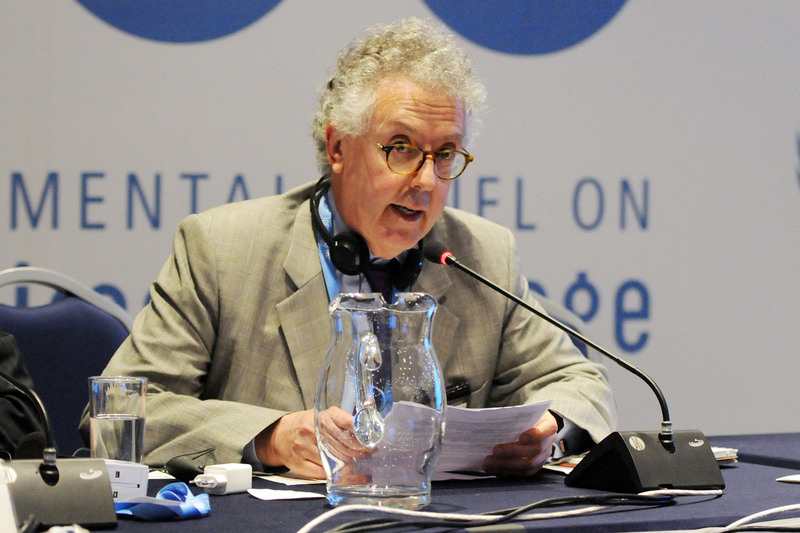 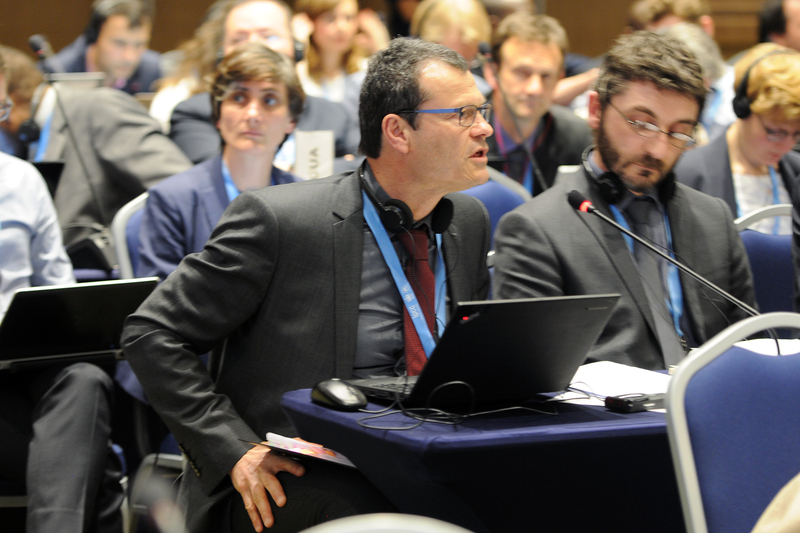 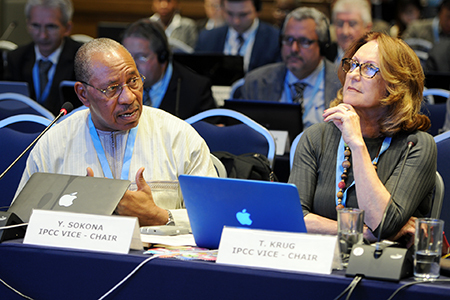 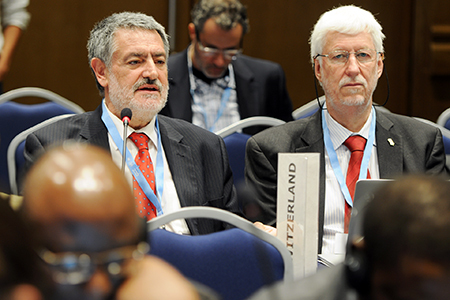 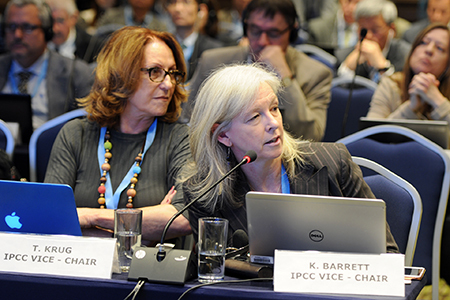 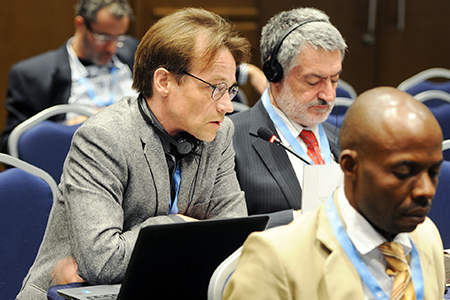 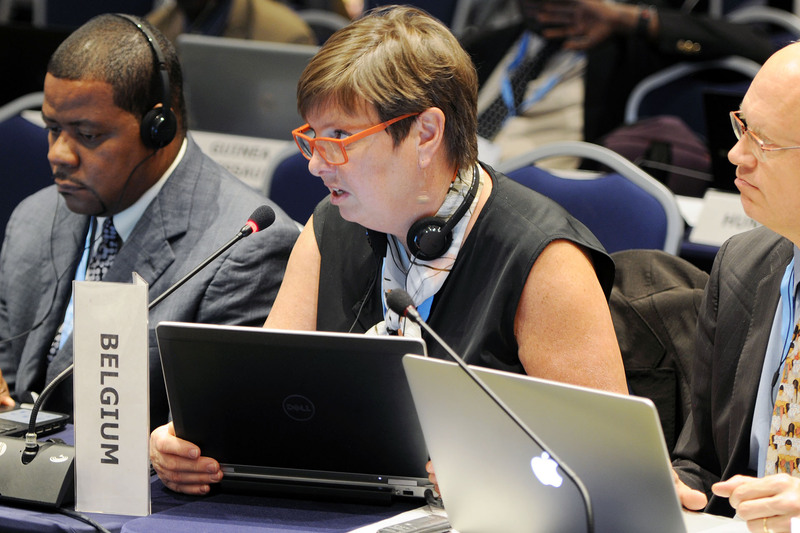 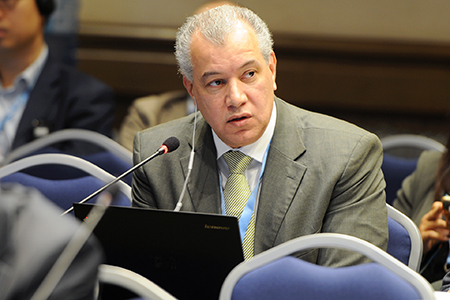 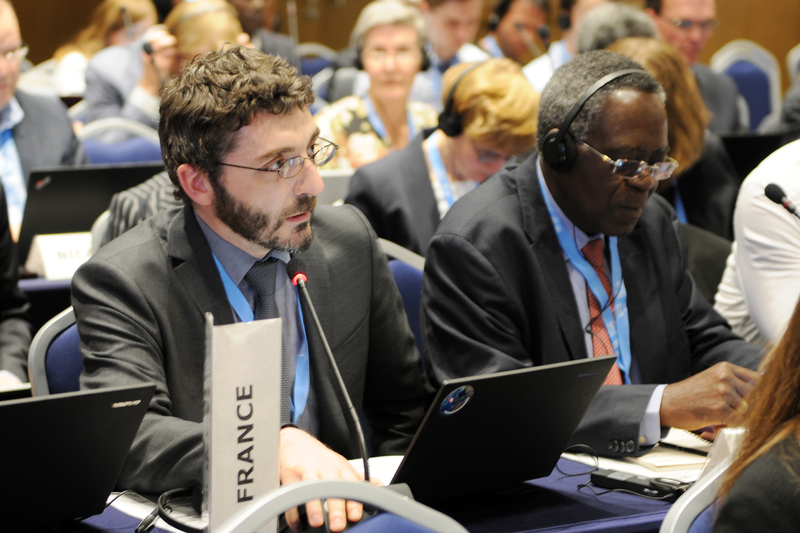 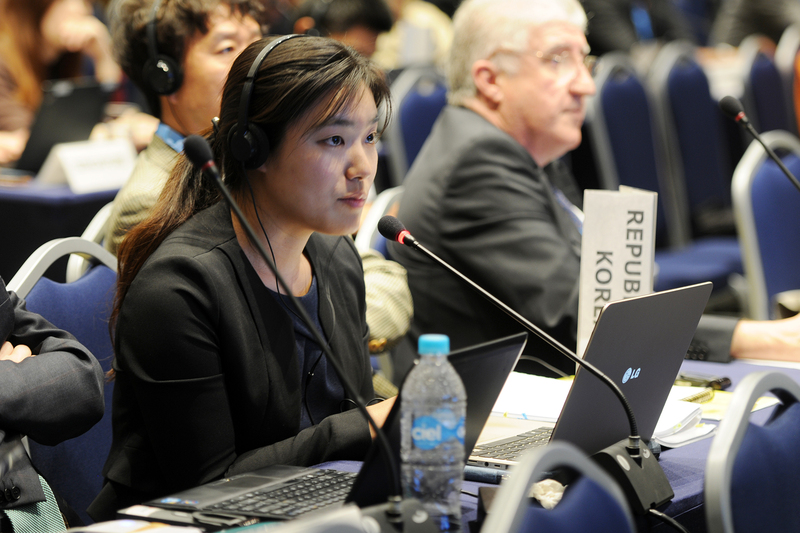 The Panel then adopted the agenda, with some amendments, and the report of IPCC-44. The Panel also discussed: the IPCC Programme and Budget, including resource mobilization and the budget for the years 2017, 2018, 2019 and 2020; and admission of observer organizations. 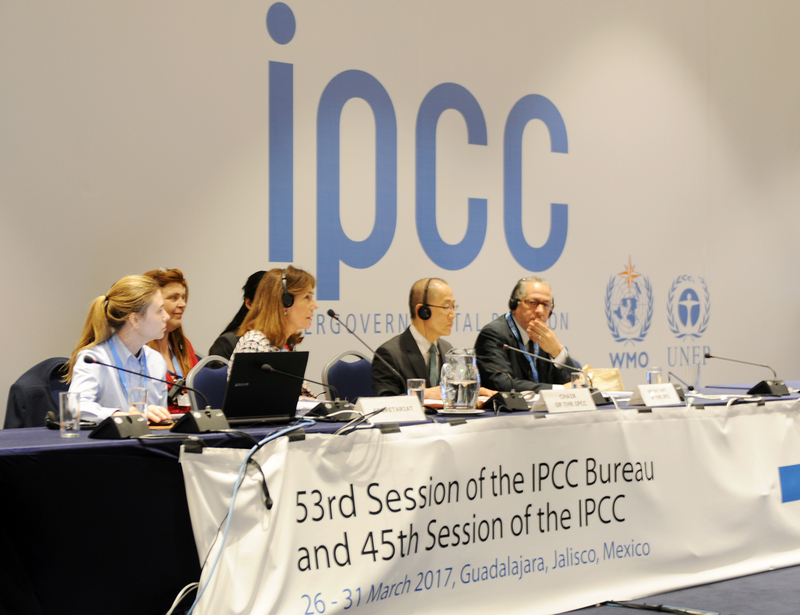 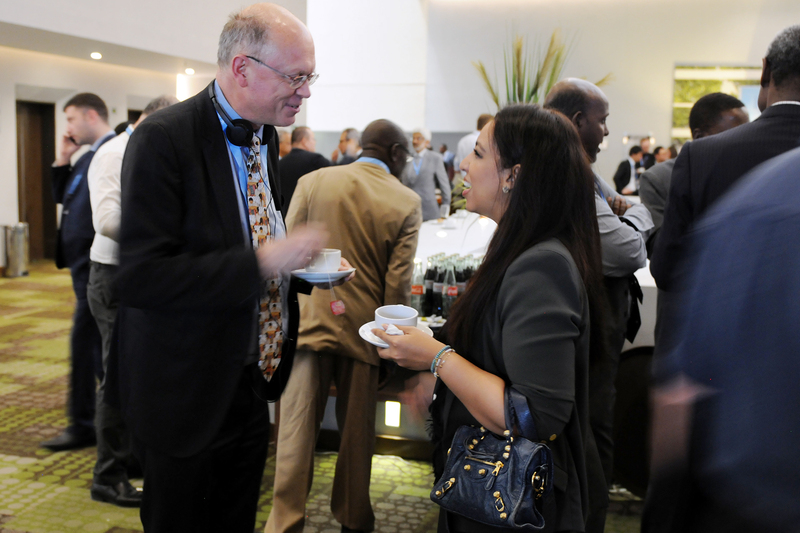 The Panel then heard reports on: communication and outreach activities; the IPCC carbon footprint; and the future of the Task Group on Data and Scenario Support for Impact and Climate Analysis (TGICA). 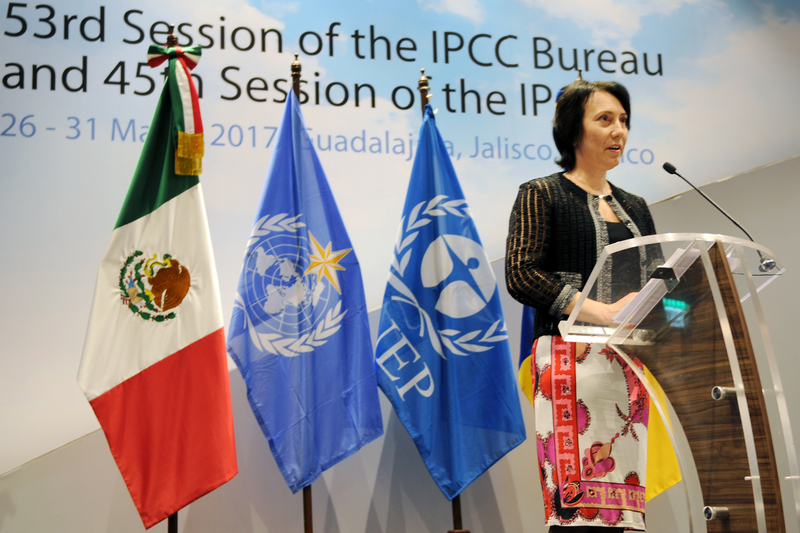 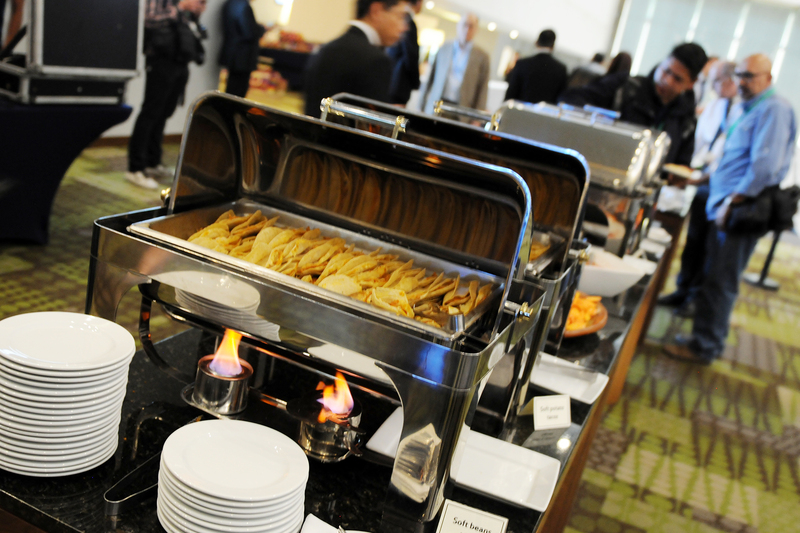 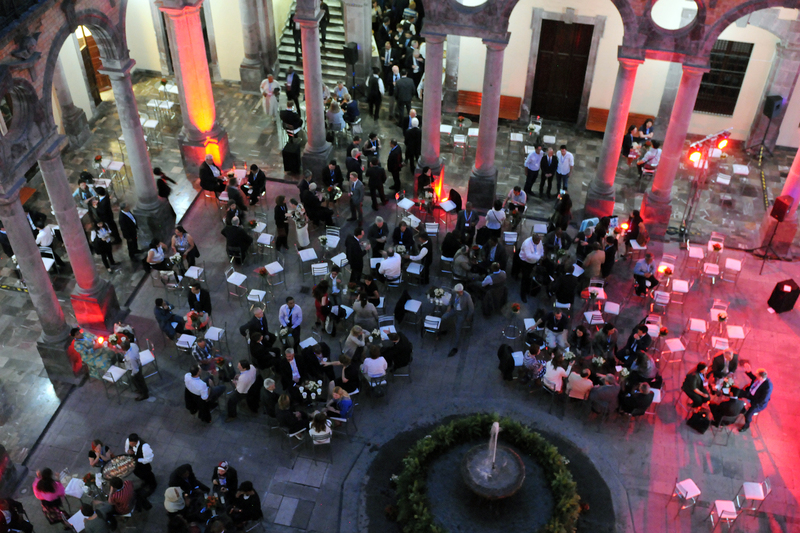 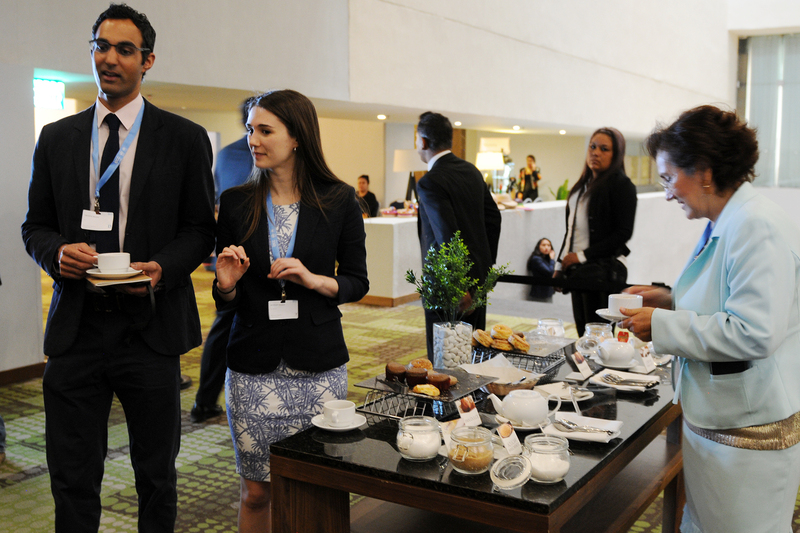 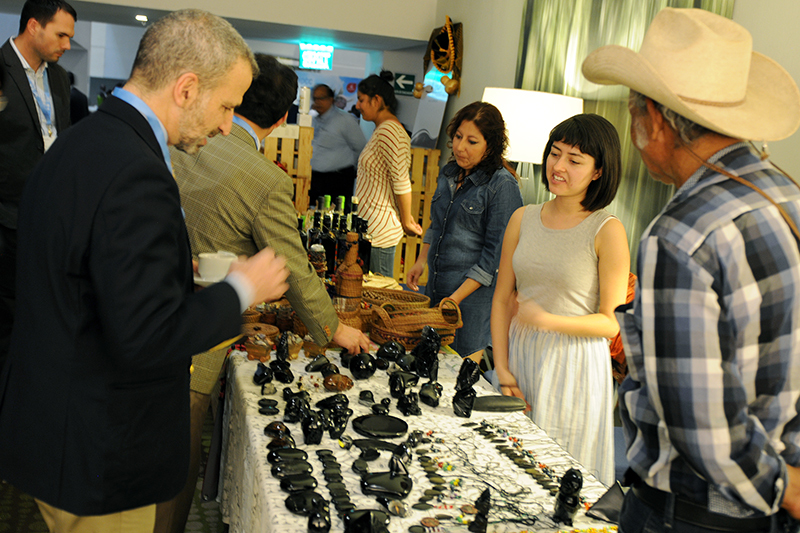 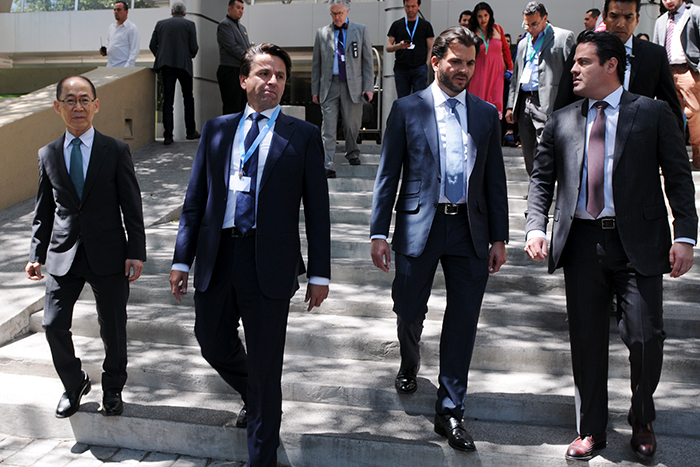 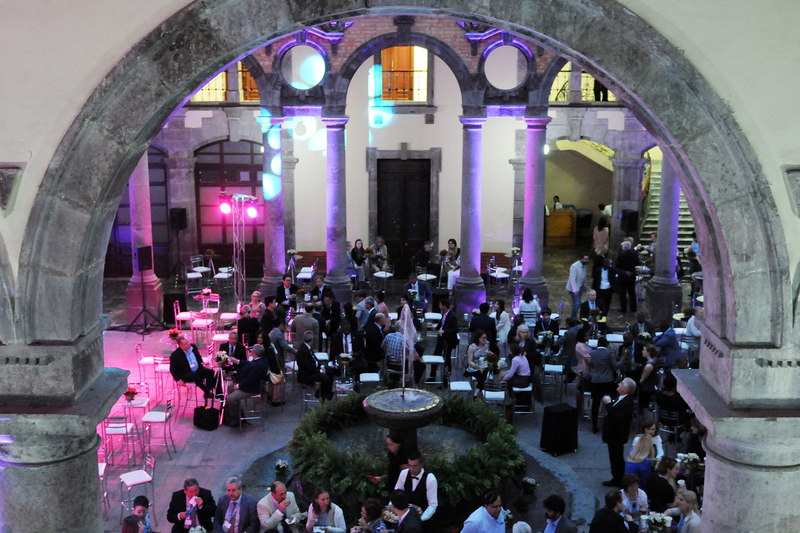 A lunchtime briefing was held on the Special Report on Climate Change, Oceans and the Cryosphere, and the Government of Mexico hosted an evening reception. 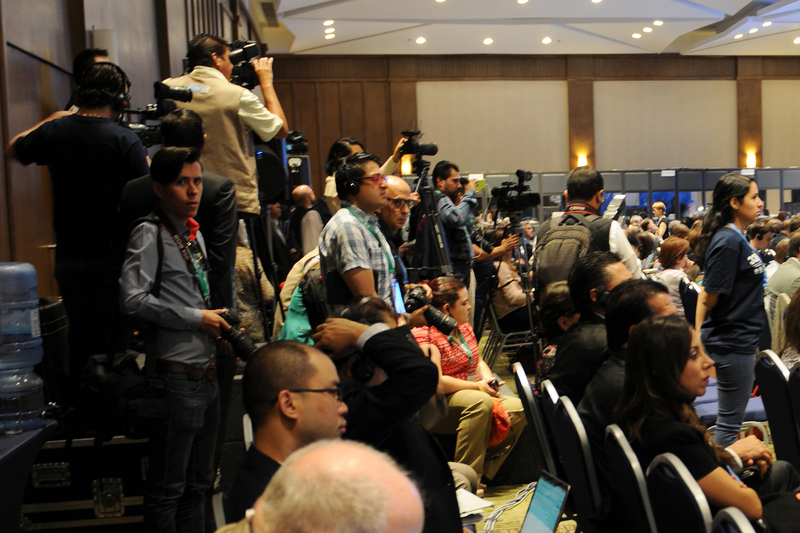 IISD Reporting Services, through its Earth Negotiations Bulletin (ENB) Meeting Coverage, provided daily web coverage from IPCC-45. In addition, IISD Reporting Services has published a summary and analysis report in HTML and PDF.